Element K moves seamlessly between multiple genres and performs some of your favorite classics, in addition to the hottest new songs--not to mention some cool surprises along the way! 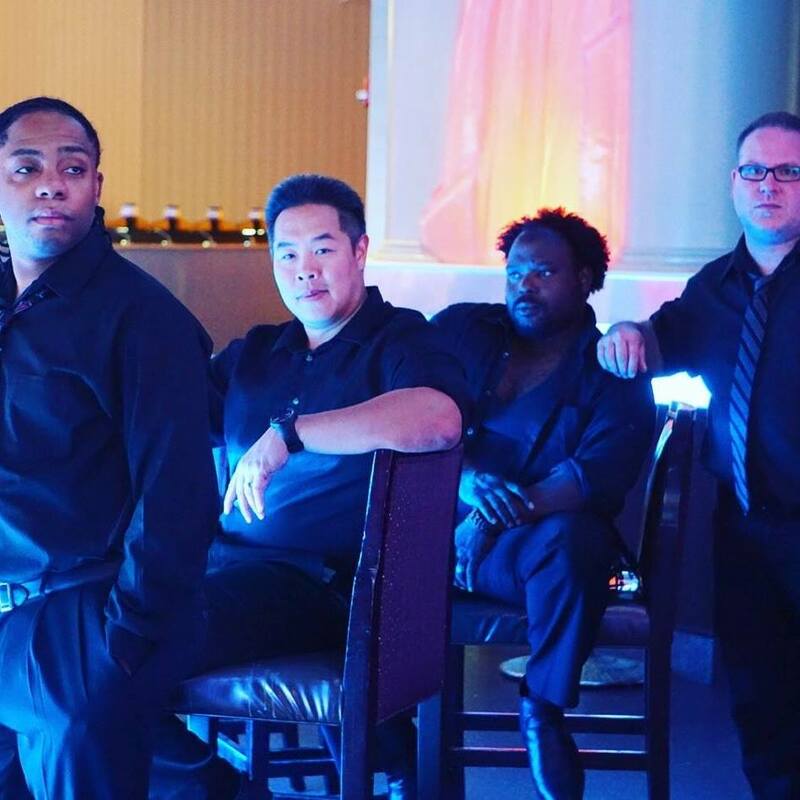 We are a band that is as at home in a nightclub as we are at a wedding or private function--we are extremely versatile and adapt well to whatever the event we are playing calls for. Please keep us in mind for your event, club or wedding. Our professionalism is second to none, and we'll make sure everyone has a great time!